Cultural heritage represents the field that helps people discover their origins and history, it provides details on the evolution of social inclusion and the most important, it shapes one’s identity. Unfortunately, nowadays, this domain seems to be neglected, especially in some EU countries and communities, lacking institutions, NGOs and trained people that could develop its dimensions. Therefore, acknowledging, preserving and promoting cultural heritage became a must. Above all, the development of some useful, interesting, modern educational tools and trainings is needed in order to raise young people’s interest in exploring and learning more about it. We designed mAPP my Europe as a complex 2-year project, implemented by 10 partners from: Romania, Bulgaria, Greece and Spain. The aim of the project is to develop interesting tools for youngsters in order to facilitate and promote a modern access to cultural heritage education, stimulating their interest, with focus on the development of the project outputs: trainings for youth workers, mAPP – a smartphone app for youth tourism that will offer different attractive routes for young people, a website that will provide details on the project, an online Non-Formal Cultural Heritage Education Book for trainers and teachers interested in cultural heritage activities and monthly activities for the open public, Coolt Events. The project seeks to involve various institutions, organisations, stakeholders, artists, youth workers, young people, experts from IT, architects, youth workers and teachers from different fields that have a connection with Cultural Heritage (history, art etc.). mAPP my Europe fosters an active partnership between experts, teachers, youth workers, disadvantaged and young (aged 13-19), creative change-makers that are interested in cultural heritage, education, youth tourism, innovation and promotion. 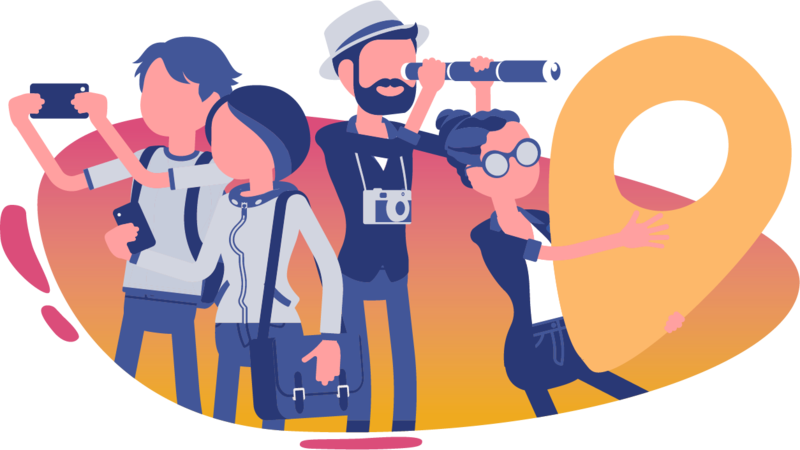 We chose this target group as we would like to give visibility to the perspective of young people on creating the itineraries for the phone app and to their decisions on what the most attractive routes in their regions are. Their participation will provide not only a great intercultural experience but also the development of some soft skills, improving language and digital abilities and at the same time having the opportunity to explore new domains such as volunteering, non-formal education, cultural heritage, art and entrepreneurship. 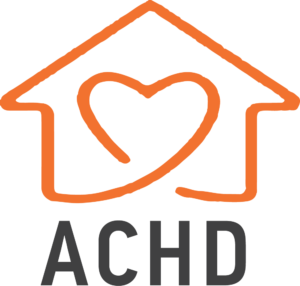 The Association Creative Human Development (ACHD) is a nonprofit organization, founded in 2008, established in Constanta, Romania. According to its Articles of Association, the goal of the association is to promote different educational and health programmes aiming to develop the full potential of children, teenagers and adults. 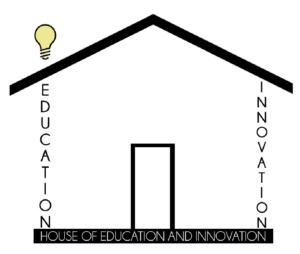 As the name implies, the two pillars on which the House of Education and Innovation (HEI) bases its mission and work are “education” and “innovation,” two elements that we aim to blend together in order to promote creativity and implement an alternative way of education among people and especially among youth. ARCHÉ Association was founded in 2012 with the aim of increasing public interest in cultural heritage – particularly in built heritage – and of promoting the knowledge, appreciation and protection of this highly complex and vulnerable resource. Social Youth Development KANE creates projects and structures for the youth,adults and vet learners to provide educational and training opportunities for young people and professionals and promote the value of education, non-formal education methods and training. The organisation aims at fighting discrimination, fostering intercultural and social development, and promote social inclusion and equality, particularly for young people. The Directorate of Secondary Education of Kalamata, DDEM, in the Peloponnese Prefecture of south Greece is in charge of 69 schools with 900 teachers and 9000 students. As an administration office, it employs 20 staff members and handles administrative and pedagogic issues of the schools under its supervision. Established in 1953 the Regional Museum of History in Dobrich has the mission to collect, investigate, maintain and present the cultural and historical heritage of Dobroudzha. With our rich collections (encompassing a period from the 6-th millenium B.C. to the modern times), our researches, original exhibitions, educational programs and happenings we provoke people to study, reconsider and re-evaluate their historic past. 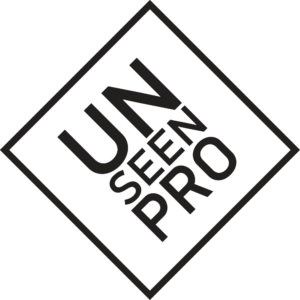 Unseen Pro is a company, focused on the development of high quality web, mobile and desktop software solutions, based in Varna, Bulgaria and established in 2009 by Dimitar Atanasov and Hristian Mihov with a startup grant from project Technostart, financed by the Ministry of Economics with cooperation of the UN Program for developing of Bulgarian region. CELEI is an educational institution for teaching in the field of intercultural education with 35 years of experience designing customized study abroad programs. The organization contributes to the advancement of education in the world designing and implementing a broad range of educational programs that empower people and provide them with tools to develop global sensibility. Fundación CajaGranada´s activity collaborates with educational, cultural, social and enviromental development of Andalucía, reaffirming its commitment to society. This web-site reflects the views only of the authors, and the European Commission cannot be held responsible for any use, which may be made of the information contained therein.